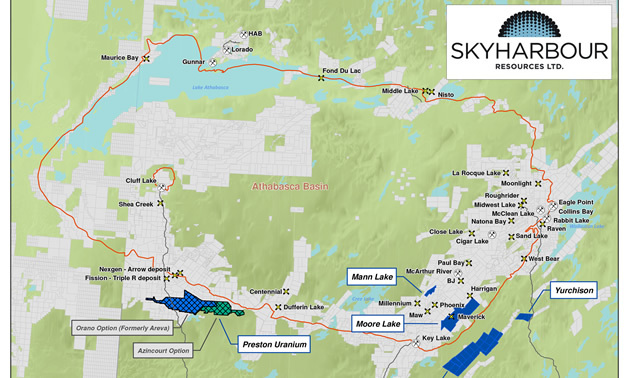 Skyharbour’s Uranium Project Map in the Athabasca Basin. 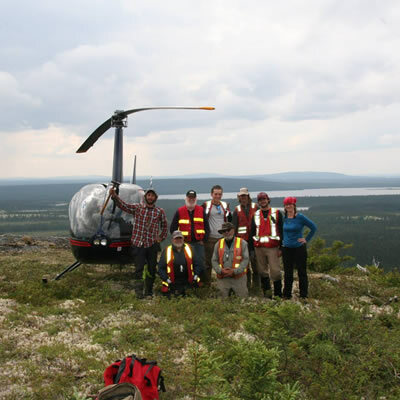 — Photo courtesy Skyharbour Resources Ltd.
Skyharbour and Clean Commodities entered into an Option Agreement (the “Agreement”) with Orano Canada (previously AREVA Resources Canada Inc.) whereby Orano Canada has an option to acquire up to a 70% working interest in the Preston Uranium Project. 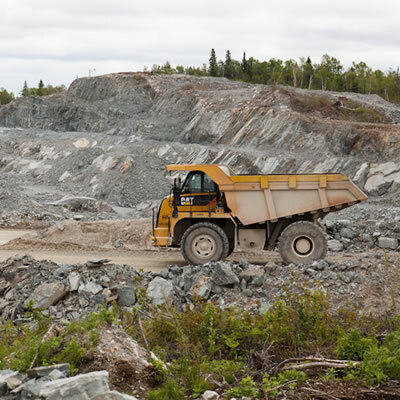 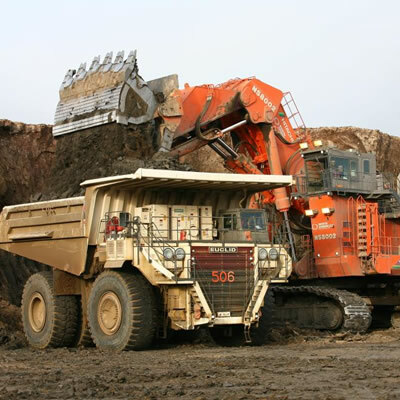 Under the Agreement, Orano Canada will contribute cash and exploration program considerations totaling up to CAD $8,000,000 in exchange for up to 70% of the project area over six years.